Every year new and amazing things come to the Disney universe. 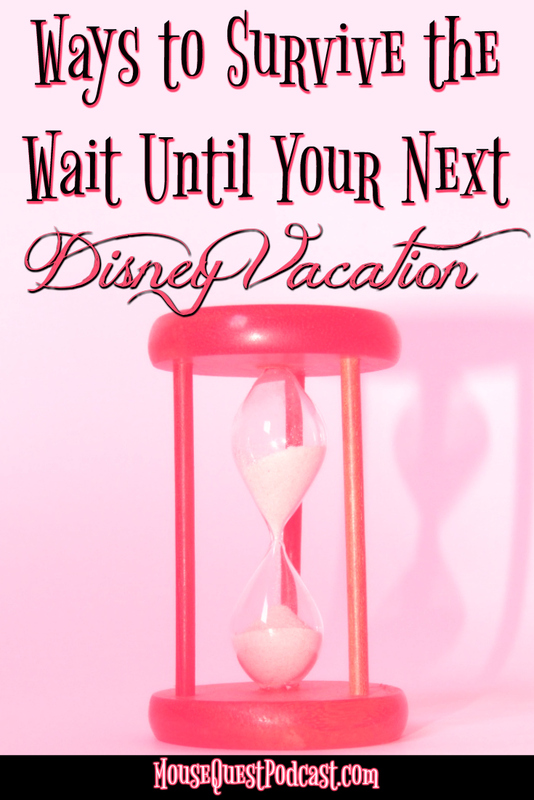 Whether it’s in the parks, on the Disney Cruise ships, or in the realm of Disney entertainment. This year is no different. 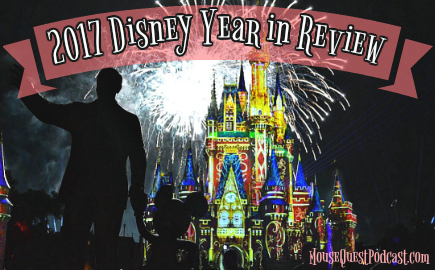 Follow along as we look back at the Disney Year in Review. 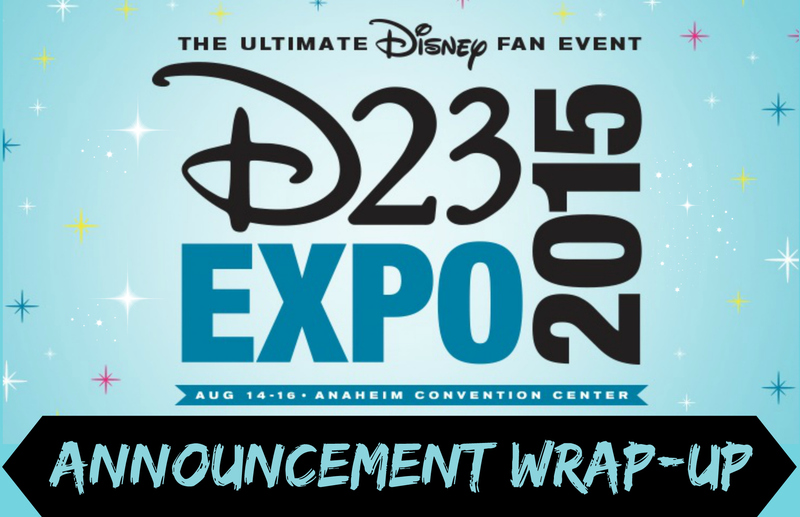 For the uninitiated, the D23 Expo is a fan/media event which takes place bi-annually at Disneyland. 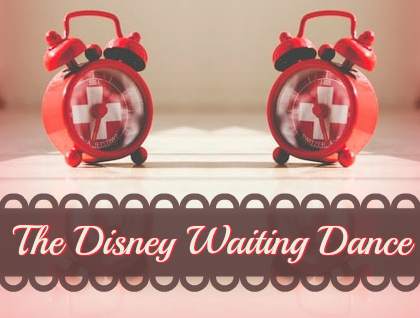 Think of it as Comic-Con for Disney freaks. 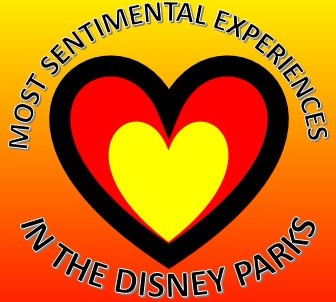 The event is a launching point for most of The Walt Disney Company’s initiatives, both in the parks and in their entertainment sectors, for the next two years. 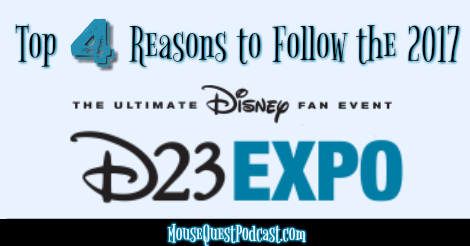 The D23 Expo in 2015 was full of incredible jaw dropping announcements such as the construction Star Wars Land and Toy Story Land, the switch of the Soarin’ ride film from only California scenery to iconic locations around the world and the detailed slate of Disney live and animated movies. 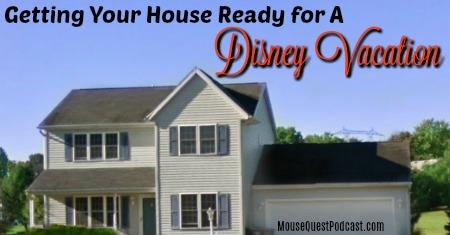 It’s no secret the MouseQuest started as a rag-tag group of Disney Parks Moms Panel rejects. By sharing our journey to join this allusive club on message boards, Facebook, Twitter and ultimately this podcast and blog, we found our ‘people‘. We have chEARed each other on and commiserated together every time one of those dreaded “Thanks but no thanks” rejections came. 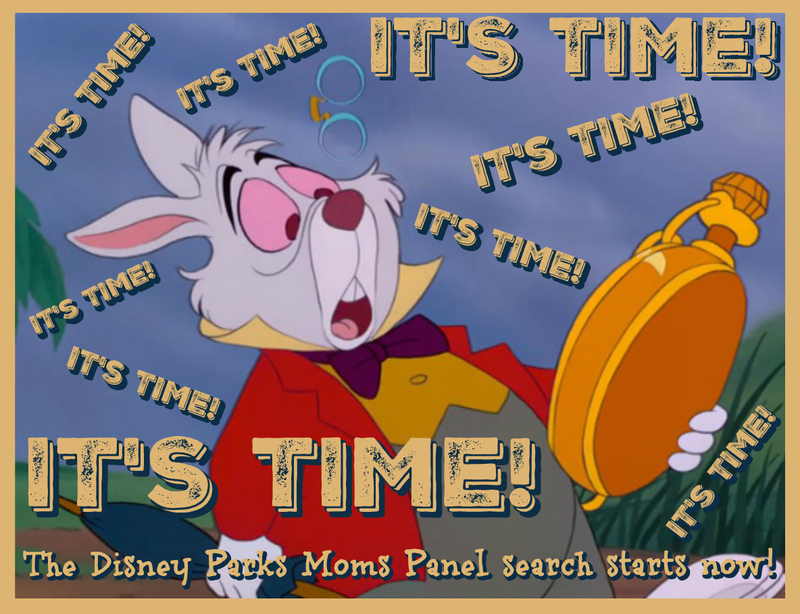 Nowhere in any competition ever will you find a group of more supportive competitors as you will in the Moms Panel search.